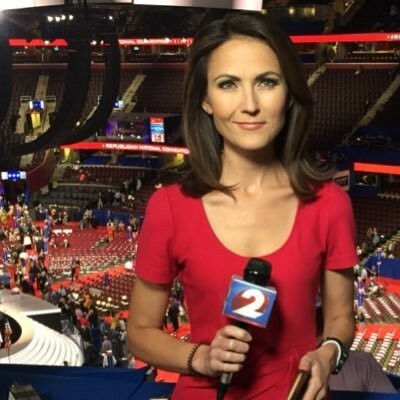 Reporter and anchor Katie Ussin will join the Channel 5 morning news team in mid-June, WEWS reports. 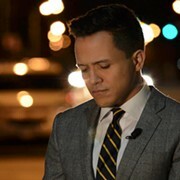 “We’re excited to add Katie to our talented and unique team,” the station's news director, Jeff Harris, said in a press release. “She works in Ohio now and is no stranger to Cleveland, so viewers will connect with her right away." 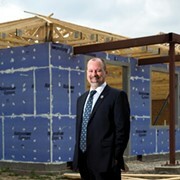 Ussin has been with WDTN in Dayton for the past five years. She's currently one of the station's main anchors. In that capacity, she traveled to Cleveland last summer to report on the Republican National Convention. Before her time in Dayton, she worked as a reporter and anchor at a station in Billings, Montana. She graduated from Arizona State University. 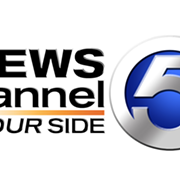 Ussin will appear on Good Morning Cleveland, the network's 4:30 - 7 a.m. morning show. She'll co-host the program alongside Terrence Lee. She can be found on Twitter @KatieUssin.